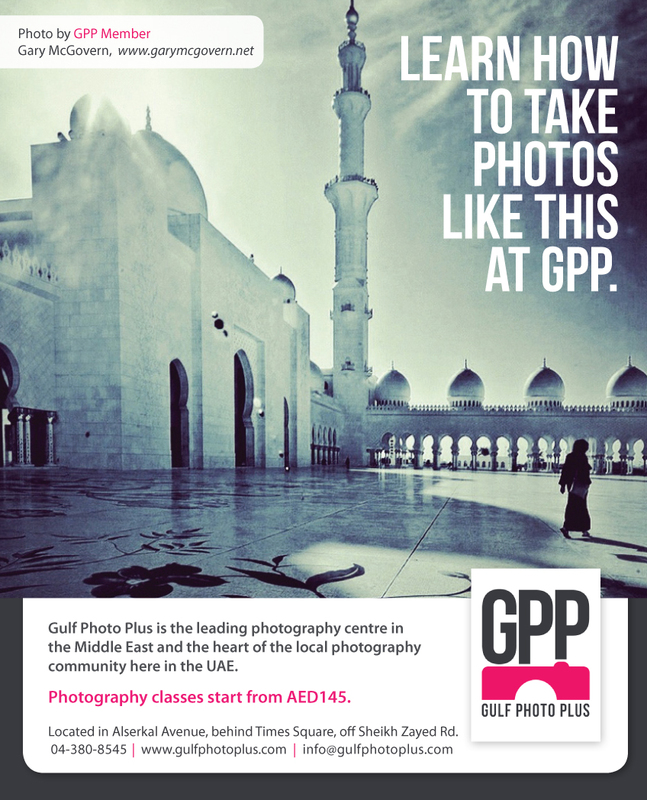 Gulf Photo Plus are using my 'Early Morning Prayers' image in their 'Take Control of your DSLR Camera' Ad campaign. It's a hands-on workshop at Gulp Photo Plus (GPP). Check out the ads in 7 days.